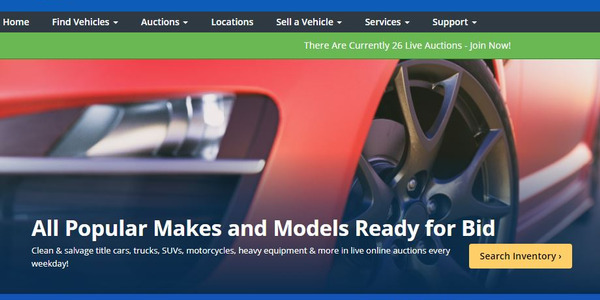 Through the acquisition, KAR Auction Services will gain access to CarOnTheWeb's online wholesale vehicle auction marketplace that connects OEMS, fleet owners, wholesalers, and dealers in more than 50 countries. Image courtesy of KAR Auction Services. 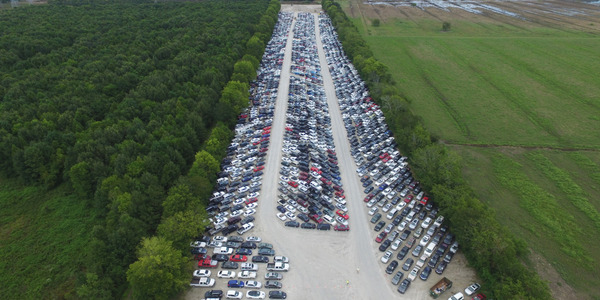 KAR Auction Services, Inc. has completed the acquisition of CarsOnTheWeb (COTW), the company recently announced. 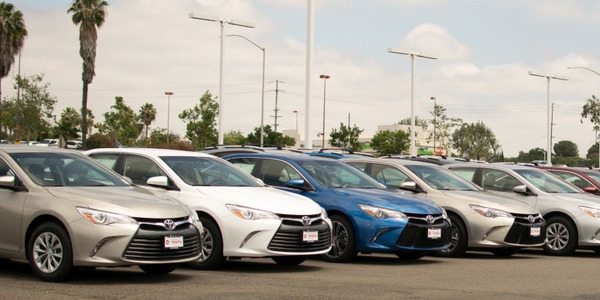 Through the acquisition, KAR Auction Services will gain access to the Belgium-based company's online wholesale vehicle auction marketplace that connects OEMS, fleet owners, wholesalers, and dealers in more than 50 countries. 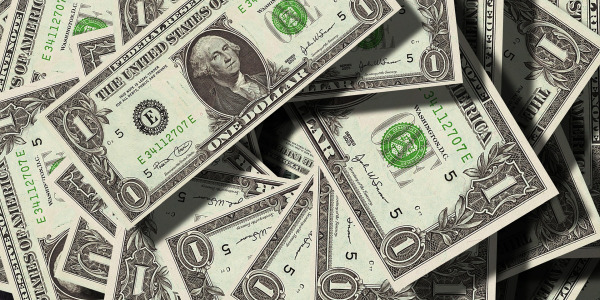 The transaction is valued at roughly $104 million ($91 million euros) in cash and an additional $74 million ($65 million euros) over a specified period of time, contingent on certain terms. "Now part of the KAR family, CarsOnTheWeb will help fuel our continued international growth with the power to deliver innovative, digitally connected services to our global customers," said Benjamin Skuy, KAR's executive VP for international markets and strategic initiatives." 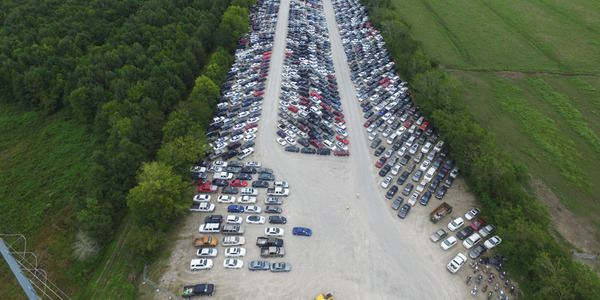 KAR Auction Services stated that this acquisition would extend its North American and U.K.-based portfolio to Continental Europe. COTW currently has sales operations in Belgium, France, Germany, Italy, the Netherlands, and Spain. COTW will operate as a wholly-owned subsidiary of KAR and will retain its current operating locations, employees, key leadership, and management team members.